The accidental Labour leader will soon be 70 and having spent the first 30 years of his political career in the back benches, on the far right of his party, a change in political climate led to Corbyn being elected Labour leader in 2015,, two years later in 2017 election his party put in a strong performance depriving Theresa May’s Conservatives of a parliamentary majority. Corbyn, a middle class boy, brought who was brought up in some comfort in the shires, privately educated, graduating with just two E’ at A-Level, after a stint in teaching in Jamaica and dropping out of polytechnic, he was caught up in the political activism of the early 1970s, before becoming an MP in 1983. Although a campaigner for human rights, he is notorious for his passion, for foreign affairs with an anti- American and “anti-imperial” flavour, but Corbynism is a very interesting phenomenon. Corbyn’s image as a moral paragon has been crucial to his rise including his high-profile opposition to the Iraq war. As a Labour leader Corbyn was reluctant to accept Russia being behind the poisoning of former Russian agent Sergei Skripal. Corybn has also been accused of tolerating and even fostering anti-semitism within Labour party. Even Bower cannot convince or demonstrate definitely that Corbyn is an anti-Semite. 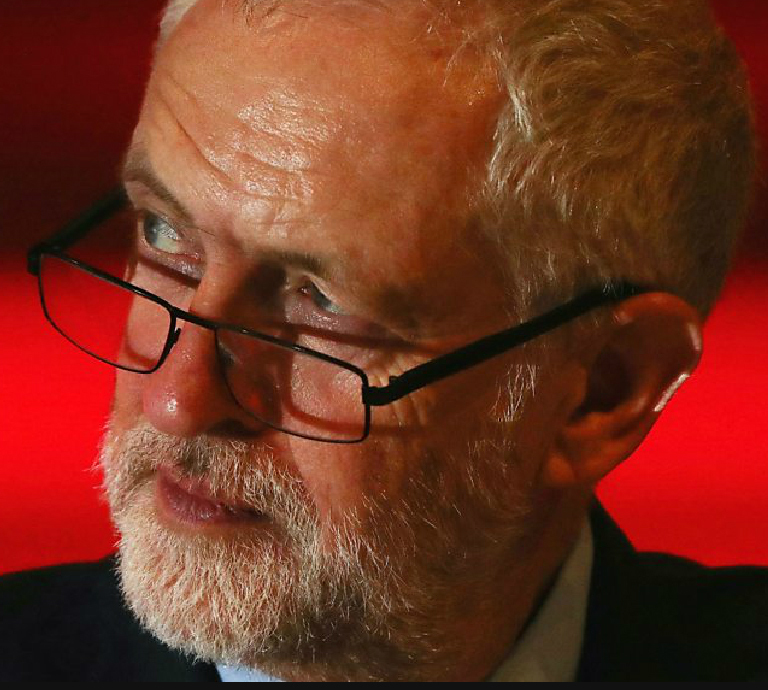 Yet Corbyn’s actions go beyond simply mixing with anti-Zionist organisations, as he has gone out of his way to defend people promoting anti-Semitic views – such a vicar who suggested that Israel was behind th 9/1 terror attacks. Despite all this Corbyn’s followers adore him. 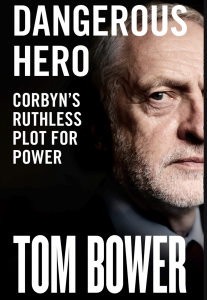 Dangerous Hero: Corbyn’s Ruthless Plot for Power By Tom Bower, William Collins £20, 400 pages.